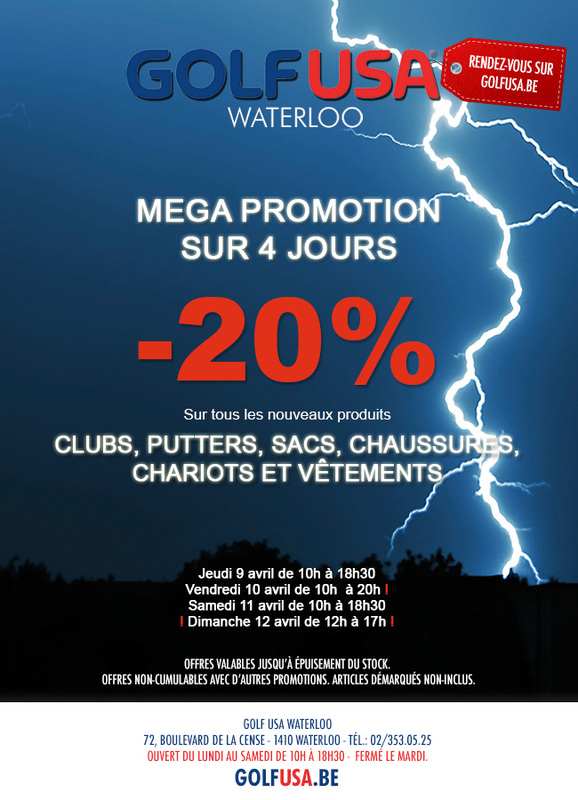 Situated approximately 12 miles from Brussels and, close to several golf courses, GOLF USA WATERLOO offers to golfers a large choice of clubs, clothes, accessories and gift items at affordable prices. GOLF USA is the No 1 golf franchise with more than 100 stores around the world. GOLF USA WATERLOO this year celebrates 25 years serving Belgian golfers and beginners alike.